Basil B. Clark is a retired associate professor from the University of Pikeville (KY) where he taught theatre and communication courses. He currently serves as a volunteer mentor and instructor at Walker State Prison in Rock Spring, Georgia, the state's first totally Faith and Character-based prison program. Basil and his wife Cora reside near Chattanooga, Tennessee. Veteran James M. Rudd recounts to the author his experiences growing up during the Korean War and the effect it had on the rest of his adult life. 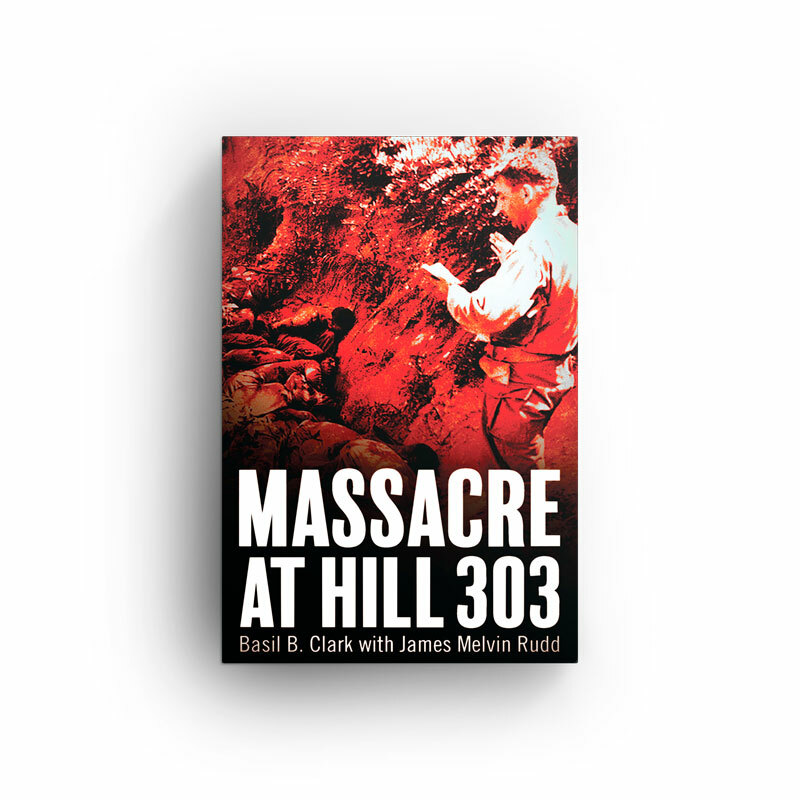 Highlighting the carnage he witnessed at Hill 303, where forty-one U.S. POWs were killed by North Korean troops and which he only survived by feigning death, Massacre at Hill 303 weaves the poignant and riveting story of how Rudd moved on from hatred and bitterness born during the massacre to finally discover a point of forgiveness some sixty years later.